Carter contributed much to the field of archeology. He was the man who discovered the tomb of Tutankhamun. Tutankhamun is considered as the important Egyptian pharaoh in the 18th dynasty. 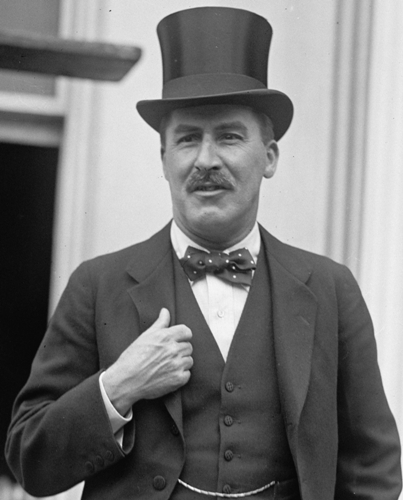 Carter was born in London on 9th May 1874. He went to Egypt for an exploration when Carter was only 17 years old. He was there to give hand to Percy Newberry. His job was helping to explore the excavation and report of the Middle Kingdom at Beni Hasan. It seems that Carter loved with his exploration job. He liked to develop new methods when imitating the decoration of the ancient Egypt tomb. It means that he was a very innovative man. Carter had a new job as the first chief Inspector for EAS. EAS stands for Egyptian Antiquities Service. He was in charge to maintain the excavation at Thebes. People know Thebes with a new name of Luxor. 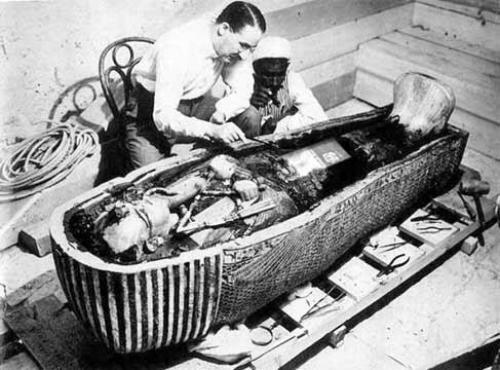 His major excavation breakthrough is the discovery of Tutankhamun’s tomb. His excavation group found out the steps which led to the tomb of this pharaoh on November 4th, 1922. After this big discovery of Tutankhamun’s tomb, he announced retirement for the excavation jobs. Then he decided to work for the Detroit Institute of Arts and Cleveland Museum of Art as a part time agent. You can see the portrayal of Howard Cater in various movies. Some actors who have played Carter in TV shows and movies included Pip Torrens, Robin Ellis and John Cleese. His character is also depicted in various books. You can read James Patterson and Martin Dugard’s “The Murder of King Tut” and Amelia Peabody’s Elizabeth Peters. 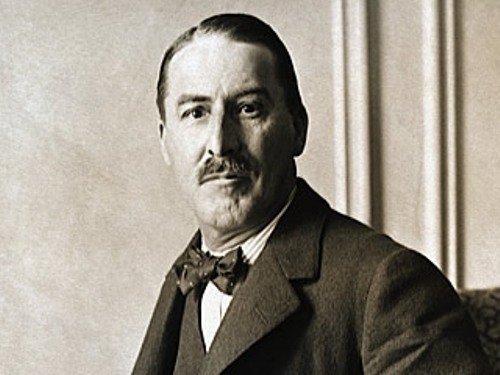 Howard carter died at the age of 64 years old on 2nd march 1939 in Kensington, London because of lymphoma. You can visit his graveyard located in Putney Vale Cemetery London. 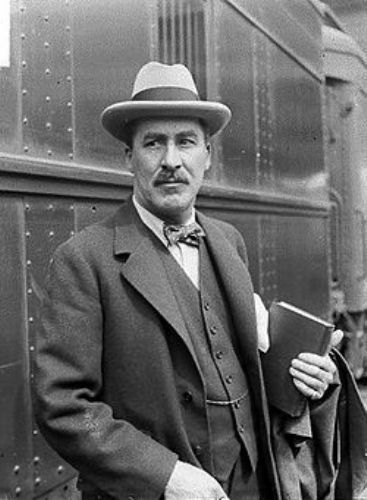 There are many books written about Howard Carter. You can read the books to know more about his journey during the excavation. 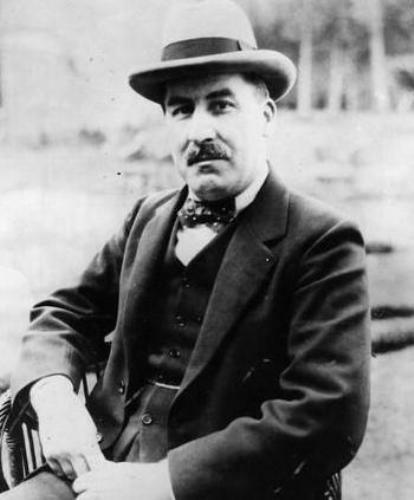 Are you fascinated with facts about Howard carter?